Forge your own beautifully twisted fire poker! You will learn how to hot forge steel and transform a length of steel into an impressive functional object. Through making a fire poker, you will learn the basics of the ancient art of blacksmithing. This is a great class for beginners as well as experienced students. 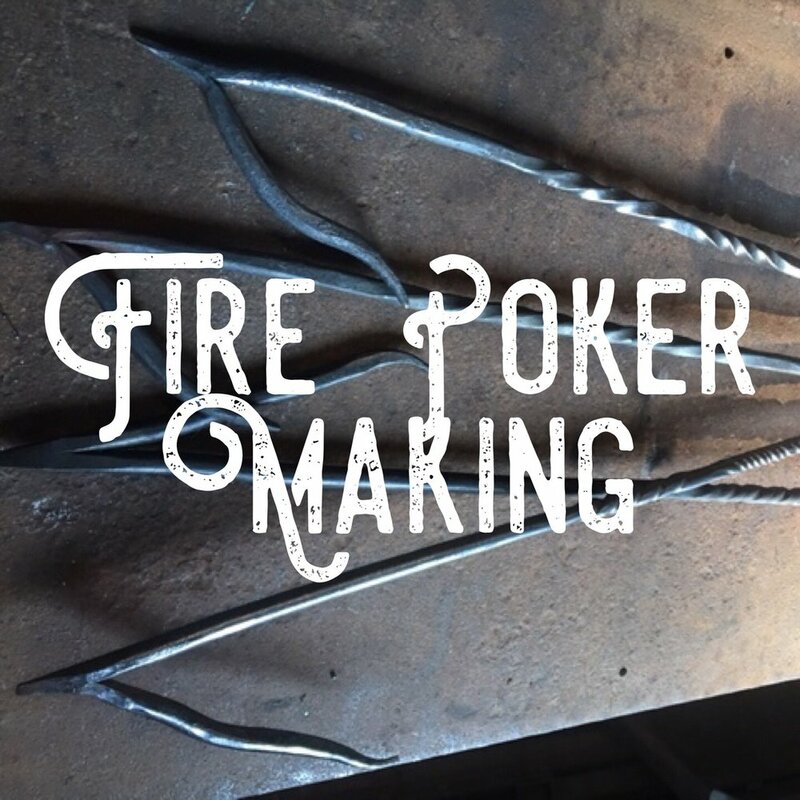 These fire pokers make great gifts as well as a fabulous tool for your indoor or outdoor hearths!